For over 40 years students, staff and parents have enjoyed being part of Braemar College’s caring, dynamic and innovative learning community. We recognises the importance of effective engagement in the classroom and beyond, holding true to our Christian principles where all members of our community are valued. We are a college that recognises every student is unique and their connectedness to others is critical. Our community is gentle and nurturing with a high value placed on the quality of relationships that exist between students, and between students and staff. We understand that learning is individual and that students develop at different rates and in different ways. Our clear focus is on how young people learn and our programs are designed to meet the needs of different learning styles, talents and interests. We encourage our students to excel in every endeavour. We recognise and celebrate their achievements while supporting them to constantly seek out and explore new avenues of opportunity. Braemar College strives to equip students with qualities and attributes that allow them to achieve their potential in the College environment and beyond. We aim to provide a positive, rewarding and enjoyable experience for every student. We are a member of the Victorian Ecumenical System of Schools (VESS) drawn together by a commitment to respecting diversity of beliefs, and offering a vibrant, tolerant education. Please feel free to take the virtual tour and browse our website. More information about the Braemar experience can be found at our College Blog. Located in a beautiful secure bushland setting, Braemar College provides a unique nurturing community in which your child can grow and flourish. We have a proven history of academic success, but we also offer vocational training opportunities, and extensive arts and sporting programs. We understand that learning is individual and that students develop at different rates and in different ways. So we focus on how young people learn and our programs are designed to meet the needs of different learning styles, talents and interests. We foster an environment of tolerance and support, and we recognise and celebrate achievements while encouraging students to constantly seek out and explore new avenues of opportunity. We pride ourselves on our contemporary approach to education; we were one of the first schools in Australia to issue iPads to all students and staff. These have become an integral and effective part of our learning programs. Braemar College has been entwined in the fabric of the Macedon Ranges for over 40 years, educating and nurturing our young people to become positive contributors to our community, and society more broadly. The development of our Second Campus at Woodend allows us to offer even greater educational opportunities for students within the Macedon Ranges and beyond. We would like to thank those community members who have provided input and feedback to help us get to this stage, which so far has been overwhelmingly positive and supportive. 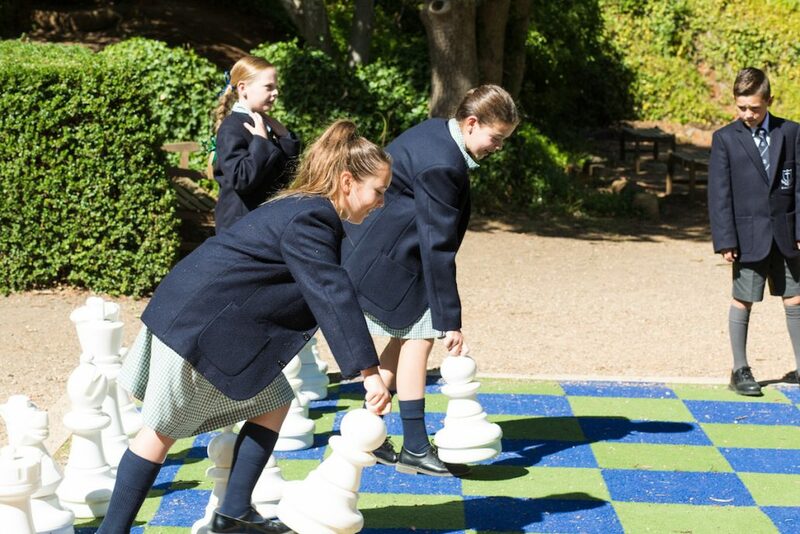 Located only a short distance from the original Mount Macedon site, the Woodend Campus will become the new Middle School, hosting students from Years 5-8. The Mount Macedon campus, home to the historic Braemar House, will remain the Senior School campus for students in Years 9-12. This is a very exciting opportunity for Braemar as it allows the Middle and Senior Schools to forge distinctive identities while enhancing the facilities and space for all students. The two campuses also allow for increased leadership opportunities at all levels of schooling; encouraging responsibility and growth for students at all stages of their development. 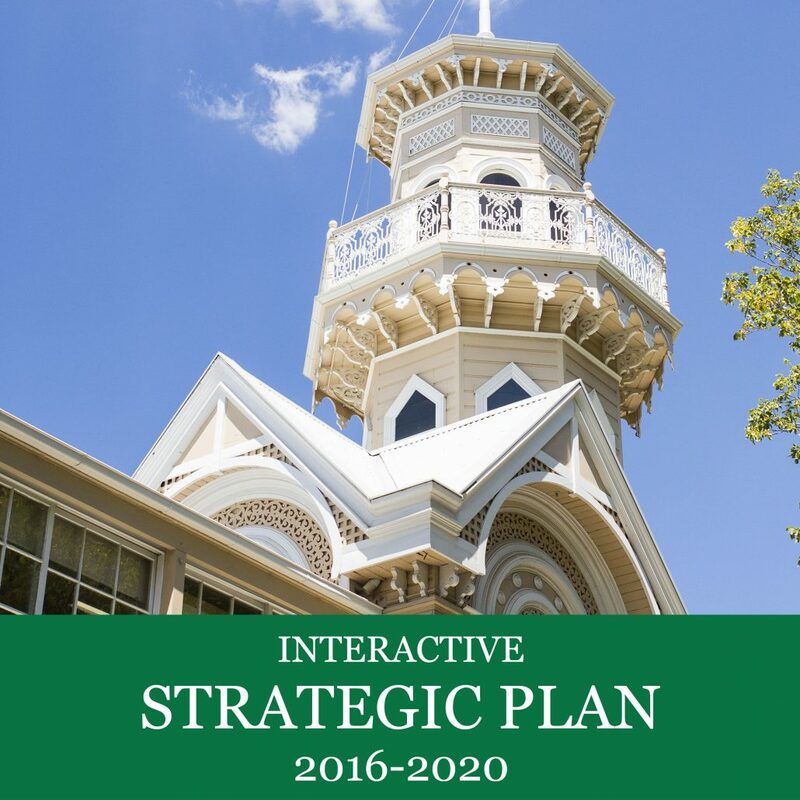 A great deal of consideration and planning has gone into ensuring that the shared culture and strong community dynamic that is the hallmark of Braemar, continues and remains integral to the life of the College. Braemar College Principal, Mr Russell Deer, is excited by the prospects offered by the new campus. He anticipates that all Braemar students, from Year 5-12, will experience both campuses and that the availability of the second site will provide great opportunities for the College’s future. The College provides regular drone footage from a flyover of the site, these are available on the College YouTube site. Braemar College began as one man’s inspired solution to a community problem. Mr Tony Tyler, a merchant banker living in Mount Macedon, had enrolled his daughter to begin her school life at what was then Clyde Grammar School, in 1976. When Mr Tyler was advised that Clyde was moving its educational activities to Geelong Grammar at Corio, he realised he would have to find alternative schooling for his children, as would other local families. Mr Tyler rallied other parents to try and come up with a way to retain quality education in the district. He joined forces with the President of the Shire of Newham and Woodend, Mr Brian Jackson, to explore options for keeping Clyde open. Mr Tyler wanted, above all, to assure the continuing provision of the sort of independent education Clyde had provided for the past 56 years. Following a well-attended meeting in June 1975, a steering committee was established and in February 1976, around 200 secondary students attended the newly-named Braemar College, under the guidance of Braemar’s first Headmaster, Mr Graham Farley. Parents, who had worked hard during January to get the classrooms ready for use, were so inspired by the experience and opportunity of working as a close-knit team, they committed themselves to work on rosters in the College’s service areas to keep costs as low as possible. The College Service Scheme still exists today. Over decades, additional facilities have been built and refurbished to enhance the learning and teaching environment. Today, the Dame Elisabeth Murdoch Centre provides a precinct for VCE students, the cafeteria, with magnificent views overlooking the ourskirts of Woodend, offers a gathering point for students of all levels, and the second campus in Woodend (only a few kilometres from the original Mount Macedon Campus) provides a home-base for Braemar’s Middle School students (Years 5-8). The historic, main building, Braemar House, remains the iconic piece of the Mount Macedon Campus; still standing strong and housing classrooms, office space, the College restaurant, meeting rooms, and the reception foyer, after being built in 1889. Many local families played very significant roles in the establishment of the College; these families are known and respected within the College community today. To this day, the tradition of a strong community culture and sense of belonging continues, with many students attending as second or third generation Old Collegians. Under the guidance of the Board of Governors and the current Principal, Mr Russell Deer, the College continues to build on its reputation for providing educational excellence for young people. The College is renowned for its caring and supportive educational environment and is proud of its strong academic record. 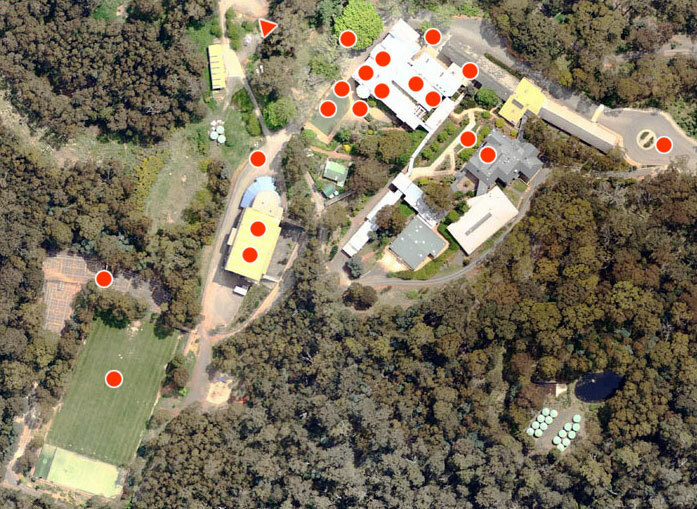 Our Mount Macedon Campus is on the site of the historic Clyde Girls School on Mount Macedon. This campus has been home to Braemar and its students for its entire history of more than forty years. 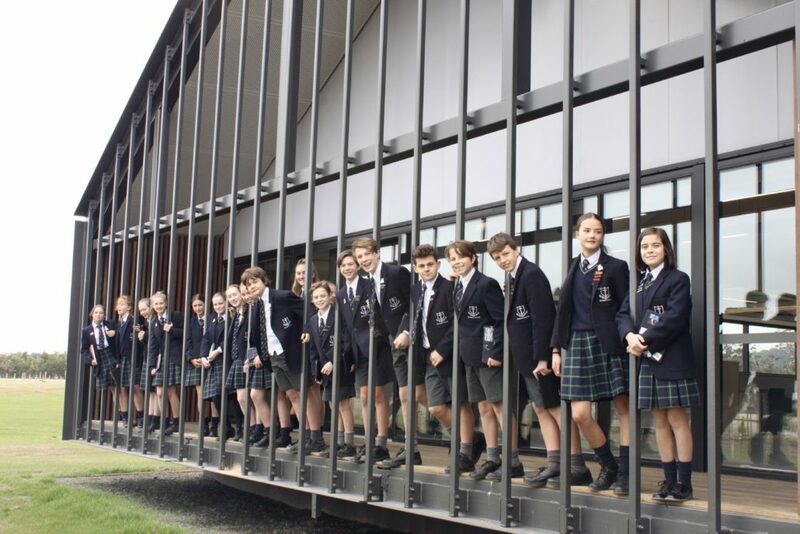 As of early 2018, the Mount Macedon Campus became Braemar’s Senior School Campus, hosting students from Years 9 to 12. Great consideration has been made to ensure that all Braemar students (Years 5-12) are provided with ample opportunity to experience the facilities and routine of each campus in their day to day College life. For directions to our Mount Macedon Campus, click here. Our newly developed Woodend Campus opened in 2018 and has become the new home for our Middle School, hosting students from Years 5-8. The Woodend Campus has been developed and built to provide modern facilities and opportunities for our students (including technology and science). For directions to our Woodend Campus, click here. We have created a Virtual Tour of our Mount Macedon Campus, providing you the opportunity to tour each space and area of our unique campus. We are in the process of developing a Virtual Tour experience for our Woodend Campus – watch this space.